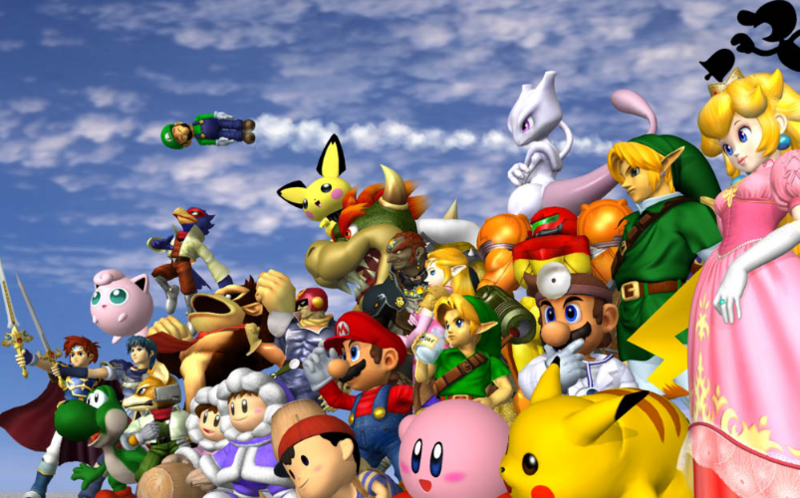 It’s no surprise that we start off our list with one of our favorite games from one of our favorite series. 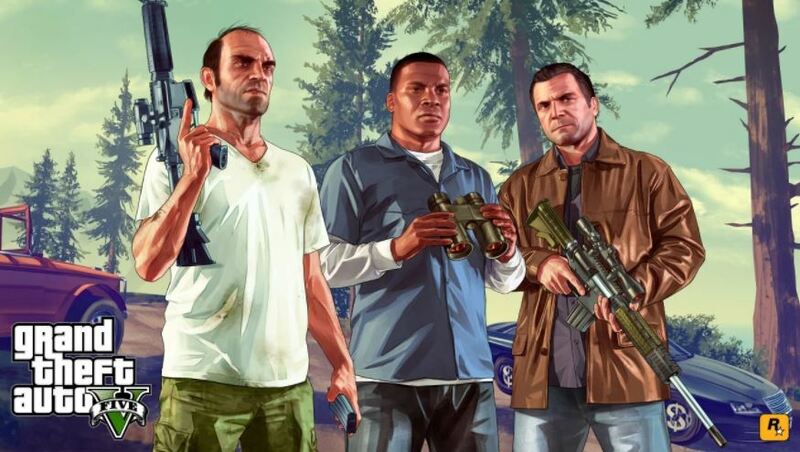 Since 1997, the Grand Theft Auto series has allowed gamers to unlock the darkest parts of their inner desires. It isn’t hard to figure out what makes this game such an all-time favorite. The open sandbox format, limitless in-game options, and a darkly humorous narrative all make it an easy first choice for our list. Not to mention the intricate and beautiful environment, intense car chases, and a bountiful amount of explosions and mayhem. The first of several Nintendo games, Mario Party 2 kept us entertained endlessly when it first released, and still holds up to this day. 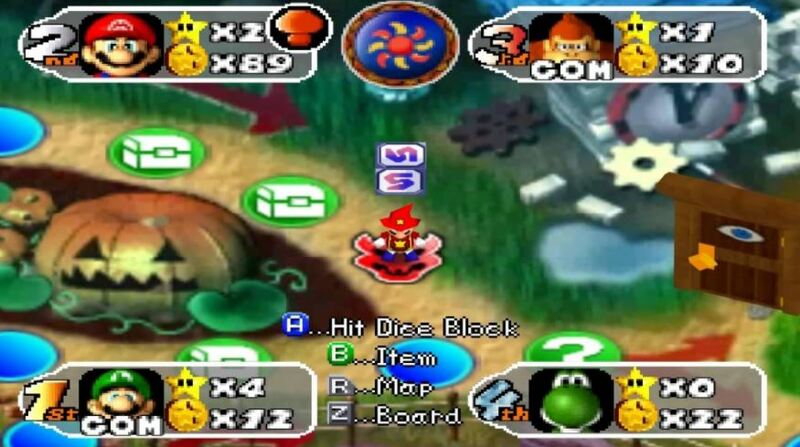 The Mario Party series took the board game format and seemlessly translated it into a 4-player party game that was best suited to play with friends. The first installment in the series was solid, but Mario Party 2 took it to an entirely new level. New mini games, a story packed with humor, and six beautiful maps kept players entertained for hours on end. Be careful though, because no game ruined friendships quite like Mario Party.